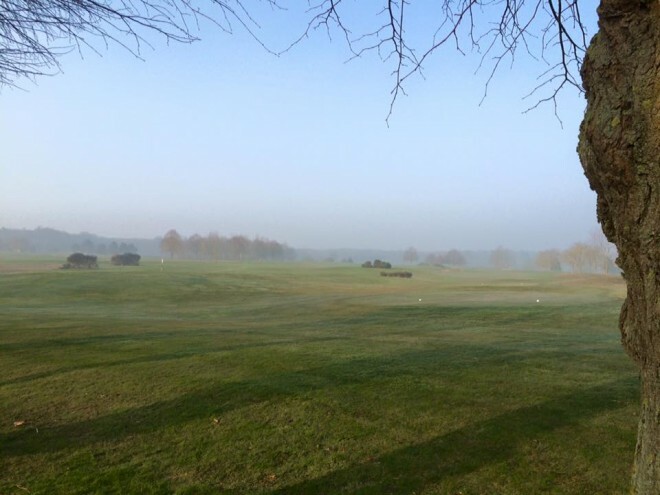 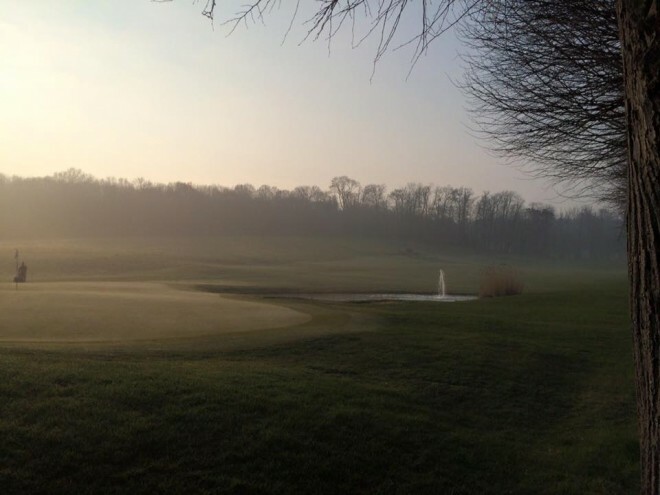 The Golf de Joyenval is a links type course set in a parkland environment. 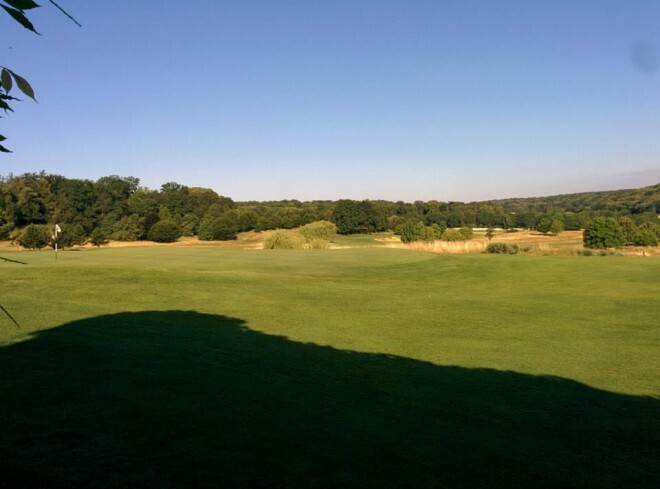 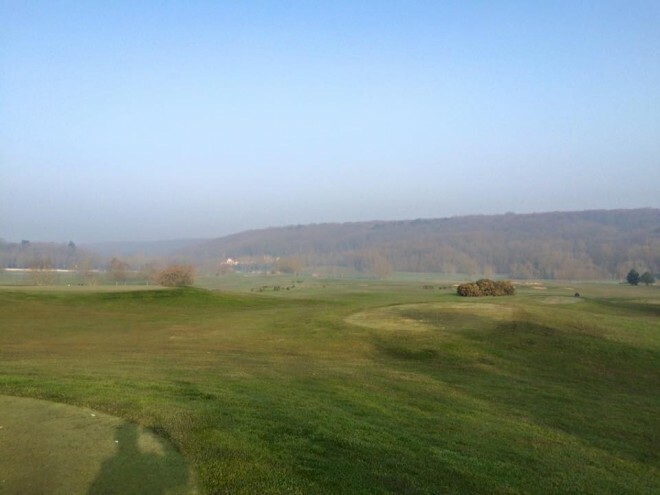 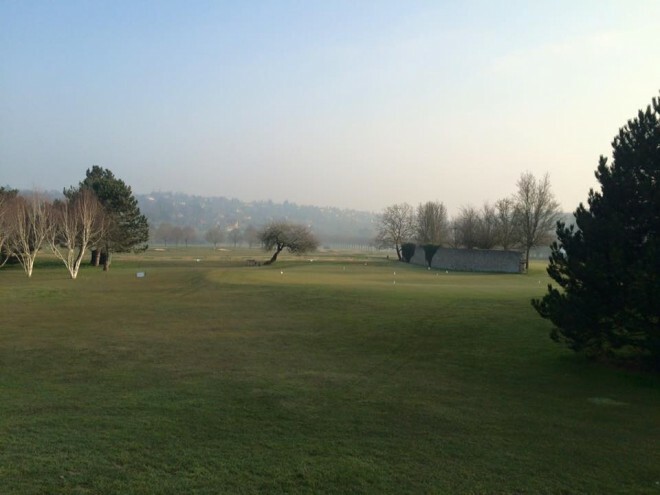 In the heart of the Forest of Marly-le-Roi, but only 25mn from Paris, this course regulary hosts championships and was designed by the late Robert Trent Jones Senior in 1992. 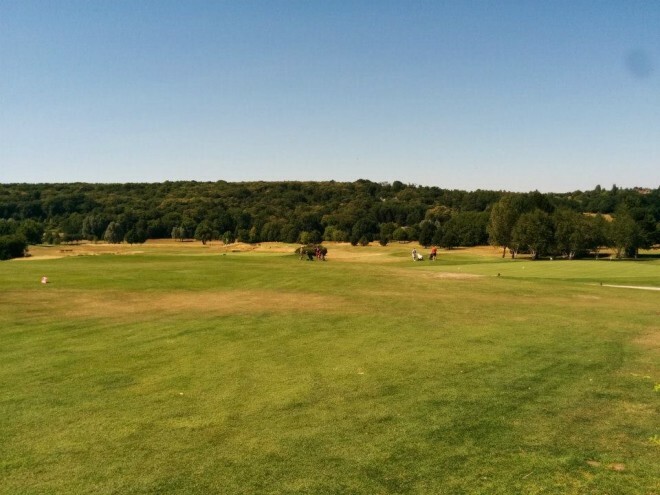 The golf club is restricted to members and their guests only. 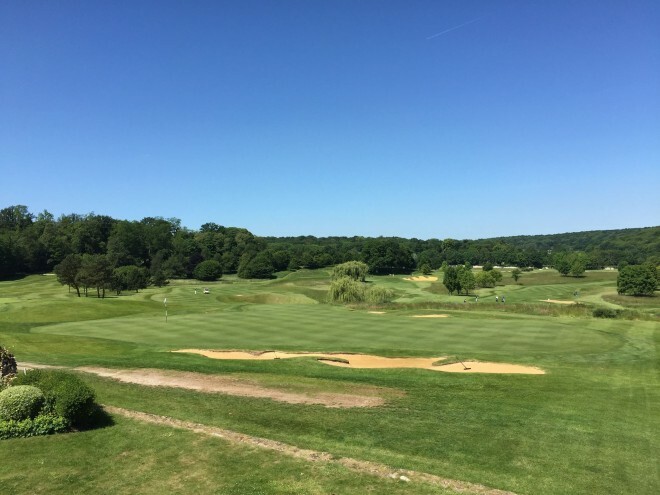 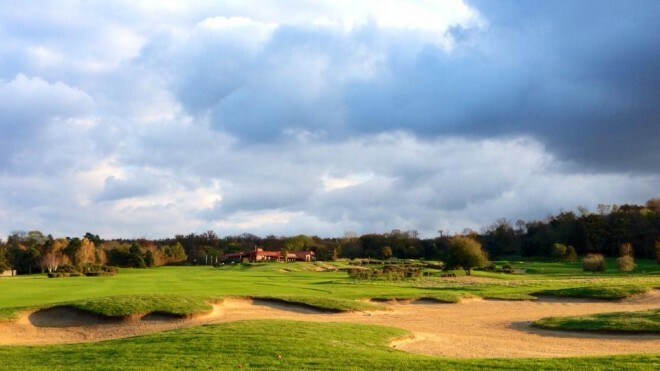 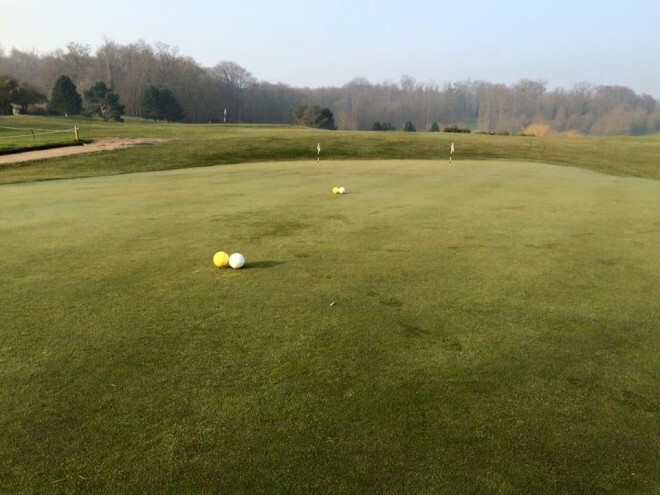 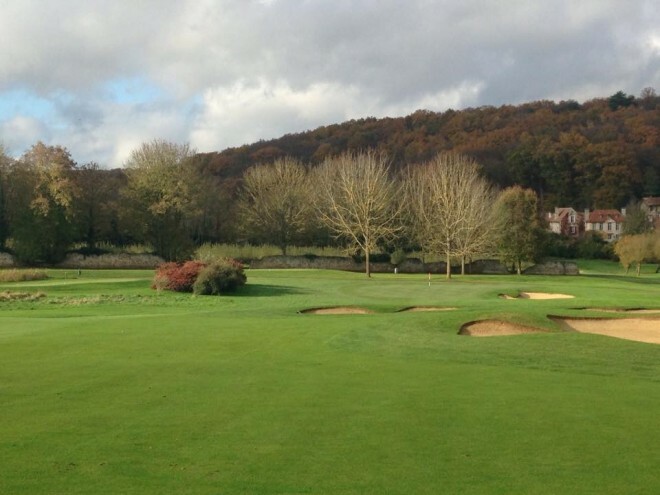 The Marly course is ranked 29th in France among top100 golf courses.